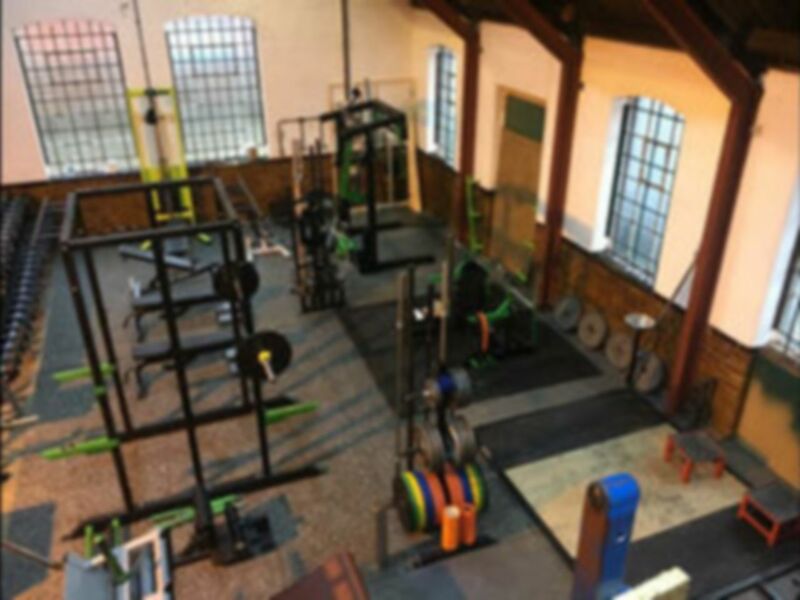 Alpha & Omega Performance is a strength and performance gym for those athletes looking to train and take their training up a notch o the next level. 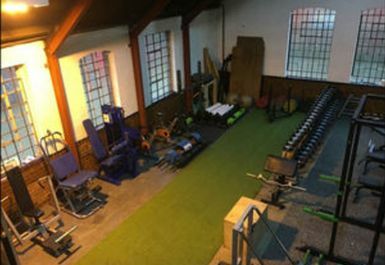 We have a big range of equipment which caters for all functional and training needs. 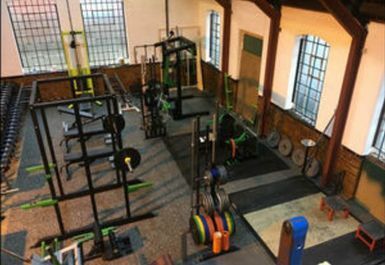 With the only monolift in the area coupled with our competition grade bench we are the number one for power lifters and strength athletes. We also have a huge range of the best supplements and we boast years of industry experience. Strongman equipment: yoke, farmers handles, axle bar, logs, giant dumbbell, grip training equipment. 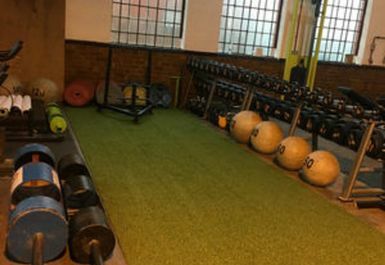 Suitable for any training but specialising in powerlifting and strongman.